Chauffeur has ended a run of outs to make an instant impact for new trainer Darren Weir. Former Sydney horse Chauffeur has made an immediate impact in his first start for Victoria’s premier trainer Darren Weir, winning a straight-track sprint at Flemington. Chauffeur was runner-up in the Magic Millions 2YO Classic at the Gold Coast on the corresponding weekend in 2017. And Saturday’s last-to-first victory in the Paddock Bar Plate was the four-year-old horse’s first win since his debut success at Rosehill more than two years ago. 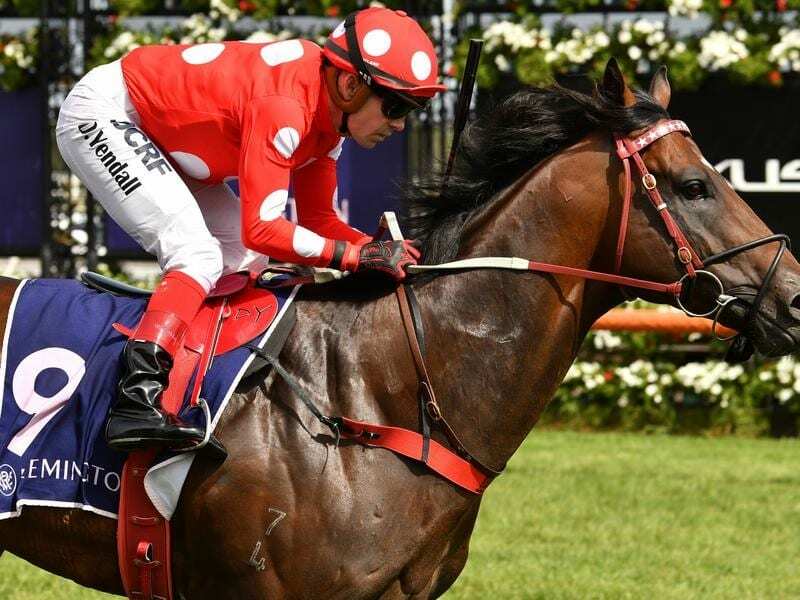 Racing for the first time since November, having since been transferred to Weir in Victoria, a change in scenery appears to have worked as Chauffeur ($19) drew clear of his rivals late in Saturday’s 1100m race to beat Invincible Al by 1-1/2-lengths with a half-head to third-placed Prezado. Jockey Dean Yendall, who brought up a winning double after earlier steering the Weir-trained Silentz to victory, was impressed by four-year-old Chauffeur’s performance. “Obviously he is only new to the stable and today was more just to see how he went and see what we’ve got,” Yendall said. “He just did everything right. He settled well. He travelled well and he raced pretty genuinely. Chauffeur is by Snitzel out of the mare Mirror Mirror who won the 2006 Magic Millions Classic at the Gold Coast.